Added on April 24, 2015 by Helen Nicholson. The Amateur Dramatics research team has some exciting news to report to you soon! 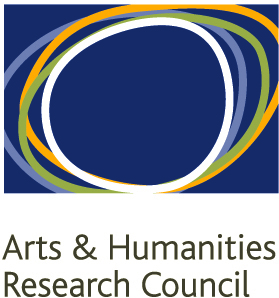 We'll be running a couple of open events in June as a part of the AHRC Connected Communities Festival across the UK - and you can get involved. More details to come soon, I promise! In the meantime, however, I was intrigued to read the article about the RSC and Equity reaching a deal about amateur/professional contracts in the Summer 2015 edition of Equity magazine... I'll link to the article when it comes out online too. This issues crystalises for me some of the key ethical tensions in the pro/am debate and its a topic worthy of further dialogue. Many of the companies we've spoken to over the course of this research have greatly enjoyed their involvement in the RSC Open Stages project, and it seems to me that the voice missing from the Equity article is that of the amateur sector.